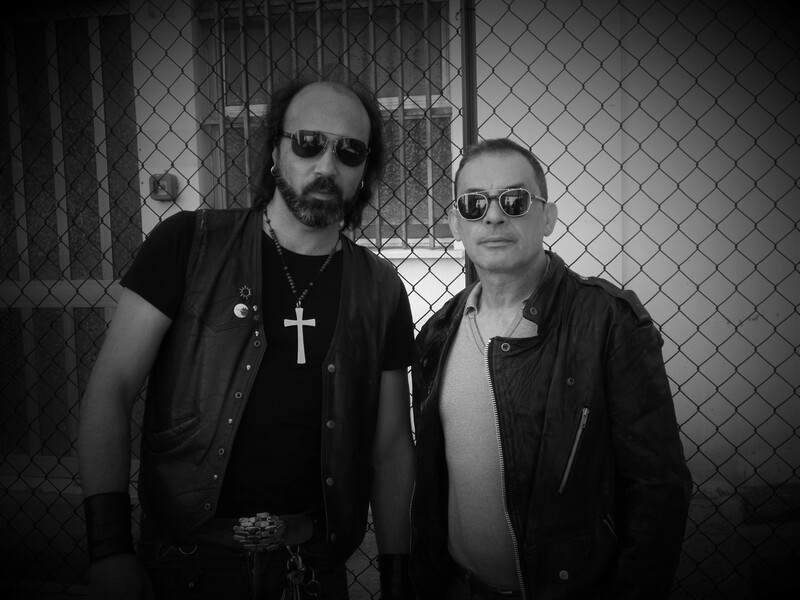 Where The Sun Comes Down it’s a new project between Thomas Hand Chaste (Death SS founding member) And Alex Scardavian ( Paul Chain Violet Theatre-Strange Here).As special guest we have Claud Galley ( Death SS founding member and Paul Chain V.T.) on Bass. Where the Sun picks up where Violet Theatre left off, with a distinct and unique Paul Chain sound made even more evident with Galley on bass on two tracks, and an exhumed recording of Gorham’s vocals on one of the tracks. This is as close to a new Violet Theatre album that we will ever get. Thomas Hand Chaste, Alexander Scardavian, Claude Galley, Sanctis Gorham–it doesn’t get any better than this.